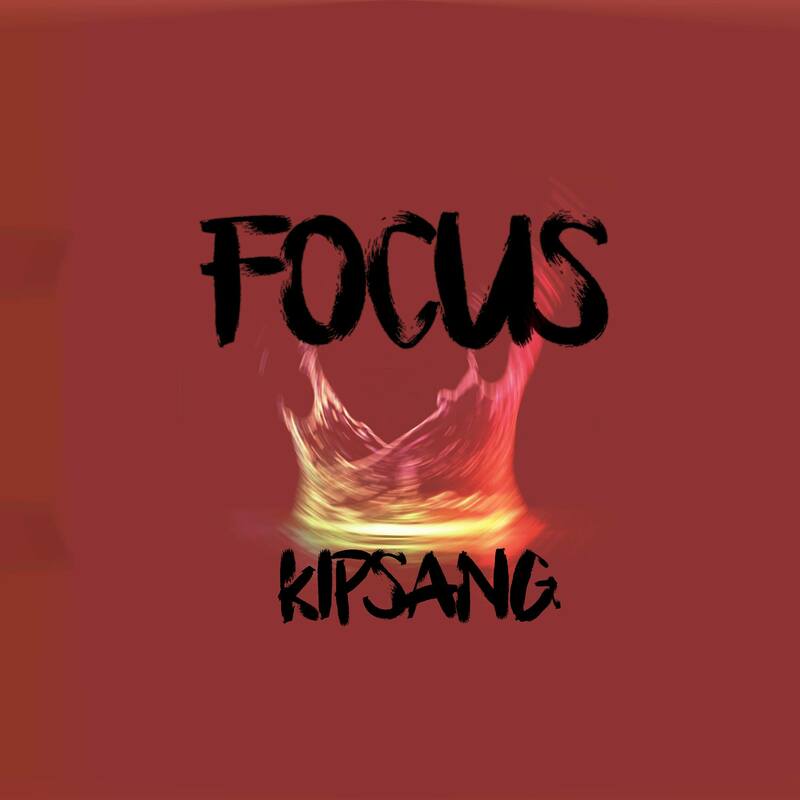 Tawala Music Entertainment (Tawala Beats) presents the fourth single by Kipsang aka The Kalenjin Bwuoy titled ‘FOCUS’. The song is about commitment to and loving one person with all you have; mind body and soul. The persona has made a choice to stay true to his love. The track is produced by Festus Productions based in Spain with mixing and mastering by Tawala Beats. The video is directed by Director Doll$ and was shot in Nairobi CBD, Kiserian and indoor set provided by BM Records. Find below the links to the audio master and the official video on YouTube. The MP3 version is attached also to this email for your convenience. This entry was posted on Thursday, January 31st, 2019 at 6:27 pm	and is filed under Kenyan Urban Soul. You can follow any responses to this entry through the RSS 2.0 feed.